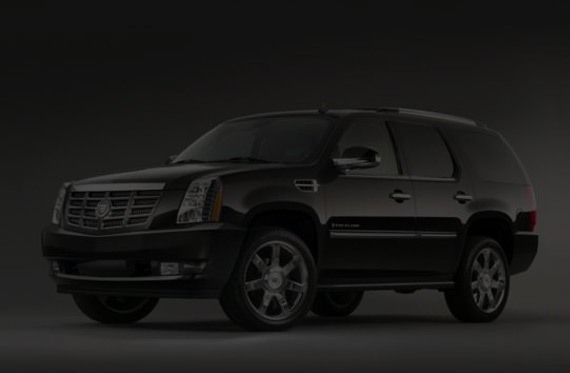 SUV services are today’s service mode alternative for any traveler who requires more than just a luxury experience. More space, more comfort, more room for your luggage – with Dial Car SUV service, you get more everything! Whether your needs are for greater capacity to the airport, for travel with your team, your clients, or loved ones, we have a solution for you. Dial Car offers SUV services – stratified by passenger and luggage capacity, with appropriate pricing points. Known by its spacious interior and cozy seats, the full size SUV is perfect for accommodating up to six passengers and luggage capacity. Dial also offers Mid-size SUV services, with capacity of four plus luggage space, if you just need that extra bit of room for you and your guests. Whether you are managing a corporate itinerary with your team or clients, hitting the links with your clubs and gear, getting to your gig, going on a family trip, or simply needing a spacious mode for your airport transport, we have your back. Reserve you Dial Car SUV today, and make your journey an exceptional one. Our customer support is available for you 24/7, 365 days a week. There is more than one channel to contact us and book your accommodations. Traditionally via our call center at 718.743.8200, via our new smartphone booking app (with free download available at itunes and Google Play), or through our new desktop booking site here at www.dialcar.com/reservations/, you can reserve your SUV in the New York Metropolitan corridor. Through your Dial Car Corporate Account, you may also reserve even larger modes, including Sprinter Vans, and Corporate Coaches of varying size and capacity. For more information about Dial Car’s SUV Services, please contact us at sales@dialcar.com .